Want to learn how to master SSAS in Tabular mode? Here is the course! The SSAS Tabular course teaches Tabular modeling, administration, and maintenance in SQL Server Analysis Services and Azure Analysis Services, updated to the latest version of SQL Server 2016. Are you developing analytical models with Analysis Services as part of your daily job? SSAS is a powerful tool to manage large amount of data and to manage every detail of the semantic model. Any issue in one of these areas can damage the robustness and performance of your hard work. Start the right way. Move your first steps following the instructions provided by our trusted SSAS Maestros, who will teach you how to move with confidence in the maze of available choices. Choose your preferred delivery mode below or visit this page if you prefer to organize a course in a custom location or at your company (on-site, private training). Sorry, there are no public courses scheduled at the moment. The SSAS Tabular Workshop is taught by trainers who achieved the SSAS Maestro certification, the exclusive certification on Analysis Services, issued by Microsoft. Are you looking for a book on SSAS Tabular? 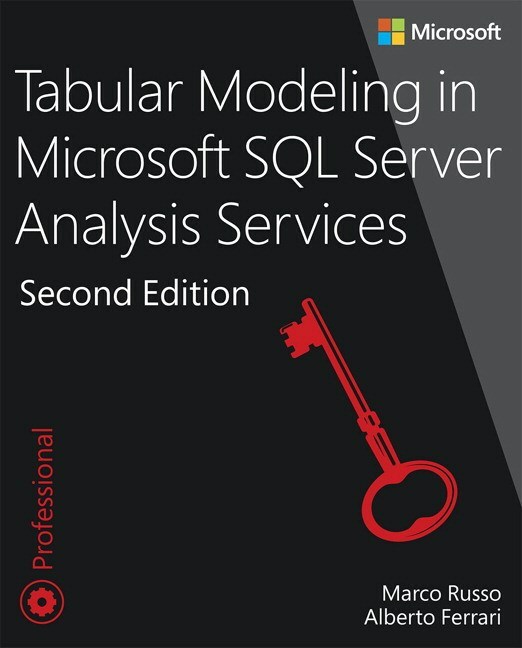 If you learn better by reading, here is the book for you: Tabular Modeling in SQL Server Analysis Services (2nd Edition), written by our senior trainers, Marco Russo and Alberto Ferrari, and published by Microsoft Press. 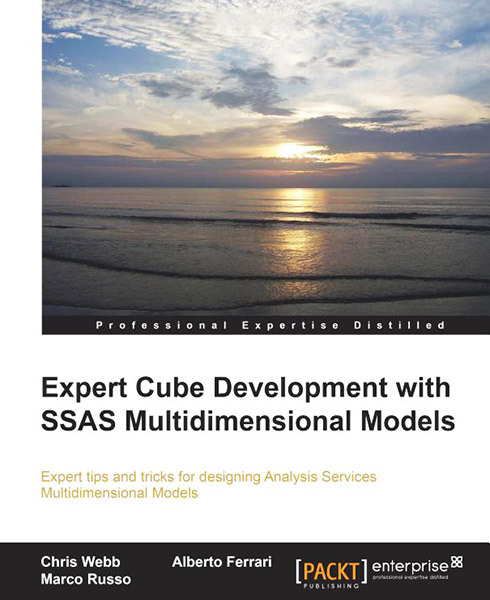 Are you looking to learn SSAS in Multidimensional mode? Unfortunately, we don't have any course for this technology at the moment. Nonetheless, you can read our latest book on the topic - it has been published in 2014, but the information provided are still valid.